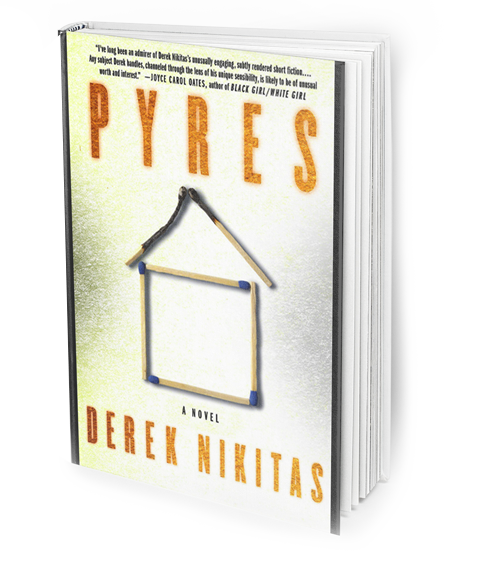 Nikitas’ first novel Pyres was nominated for a prestigious Edgar Award for Best First Novel. 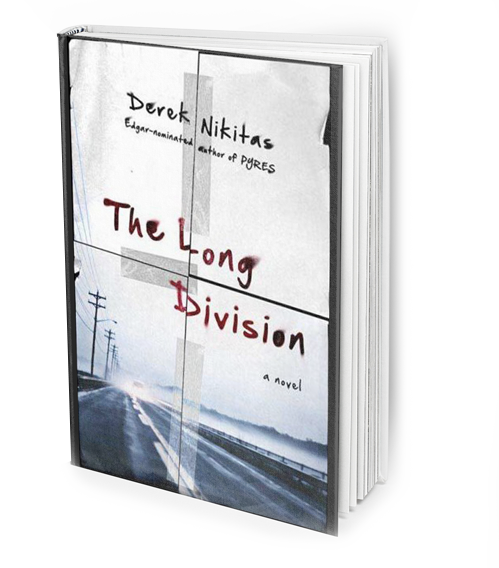 His second novel, The Long Division, was a Washington Post Best Book of 2009. Punky Lucia Moberg turns sixteen in a week. She steals CDs from stores, argues with Mom, pines for the rebel boy next door. But adolescence ends fast in a mall parking lot when Luc’s professor father is shot dead in an apparent botched stickup. 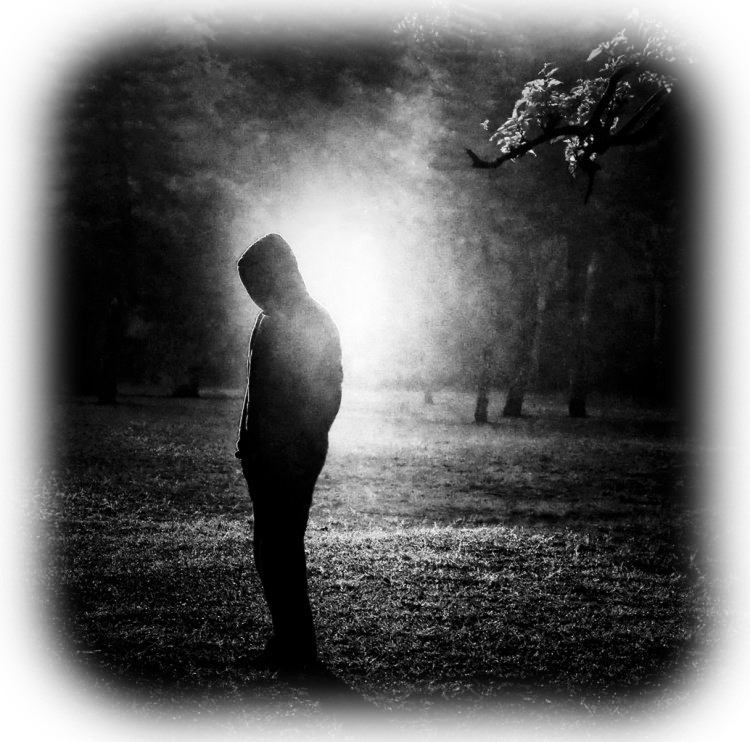 The killer flees, and so ignites an inferno that will engulf all the women it touches: a mother whose domestic life is shrouded in darkness, a pregnant outlaw desperate for a secure life, a dogged family cop atoning for her own family’s collapse, and Lucia herself, caught in the peril and violence that surrounds her. And something lunged out of the crackling blue gel and grabbed her wrist. 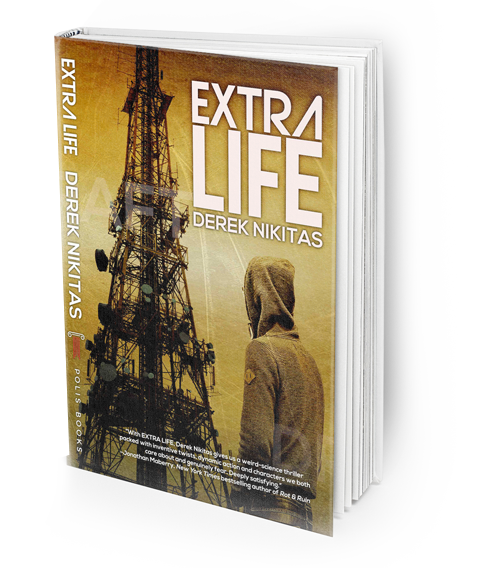 It yanked her back toward the static wall from where it came. It was the shape of a human hand, but more like the gray fractal image of a hand, what you’d see if you stared at a Magic Eye picture for long enough. And its contact with Paige’s skin gave off a feedback screech. It was fixing to drag her back through, or kill her trying.